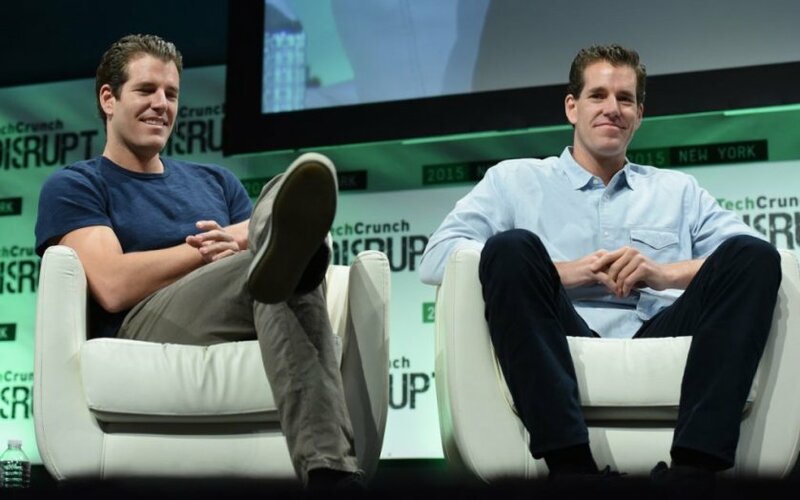 Cameron and Tyler Winklevoss had been angel investors for over two years, but they admit about their suspicion for that moment where they would go back to their roots as entrepreneurs and place a bet on themselves. That day has come with the recently launched website: Gemini.com. Gemini.com boasts itself as the next generation bitcoin exchange. Since its launch, more and more people are jumping into the Gemini bandwagon. With over 40 companies on their portfolio, their journey as angel investors had been described as incredible. Gemini will always be a symbol for twins. And the Winklevoss twins is just the right pair for a business venture using that horoscope turned business name. True enough, the Winklevoss twins next big venture after that short stint or contribution in the development of Facebook (where they were "supposedly" awarded a nice $65 Million dollar settlement) seem to be in alphabetical order. Yup! After F is the letter G.
There was this one time (at band camp... lol) when I was checking out Gemini.com and a kid approached and asked me what those two blue balls are all about. Blue balls? Isn't that a condition which results from a prolonged state of sexual arousal? Gemini Trust Company, LLC is chartered under New York State Banking Law as a limited liability trust company (“LLTC”). Gemini is domiciled in the State of New York and regulated by the New York State Department of Financial Services (“NYSDFS”). As an LLTC, Gemini is a fiduciary and allowed to service both individual and institutional customers. In addition, as a fiduciary, they meet the highest levels of banking compliance, regulatory and capitalization requirements and have an obligation to protect the interests of their customers first and foremost. Gemini’s principal business is to provide an electronic trading platform and associated online presence to allow our customers to exchange fiat currency (e.g., USD) for virtual currency (e.g., bitcoin) and vice versa. Gemini is statutorily exempt from being required to register with the Financial Crimes Enforcement Network (“FinCEN”)*, a bureau of the U.S. Department of Treasury, because Gemini is a state chartered limited liability trust company.